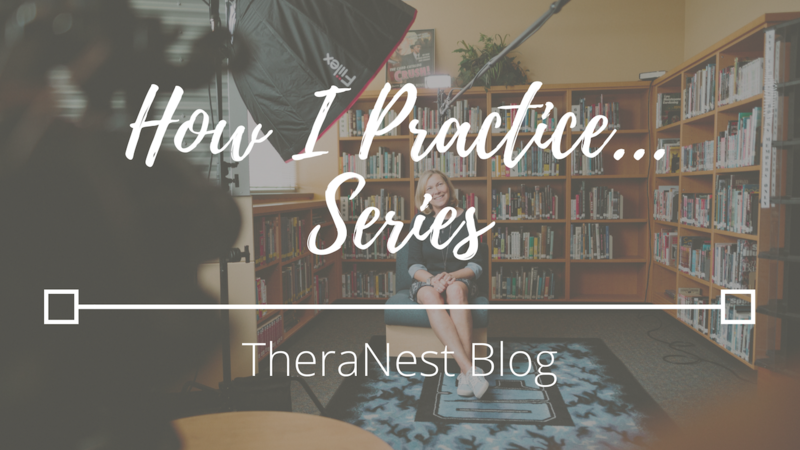 The How I Practice series asks therapists, counselors, psychiatrists, and other mental health practitioners to share their successes, shortcuts, routines, and more. Understanding how other therapists’ practice provides valuable insight for both those who are just starting out in their counseling careers and for those who are eager to learn and improve their business still! Learn the tips and tricks that have allowed the mental health professionals interviewed in this series to build practices and habits that have led them to success. Building a successful practice is not easy and doesn’t happen over night, however we strongly believe that by tapping into the knowledge of those who have been through the same journey you’re embarking on, you can make great strides in creating a practice you’re proud of. Have someone you want to see featured, or questions you think we should ask? Let us know here!